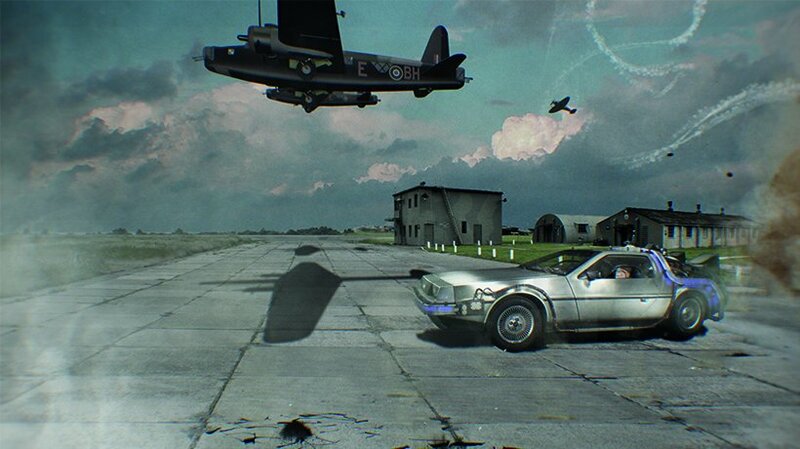 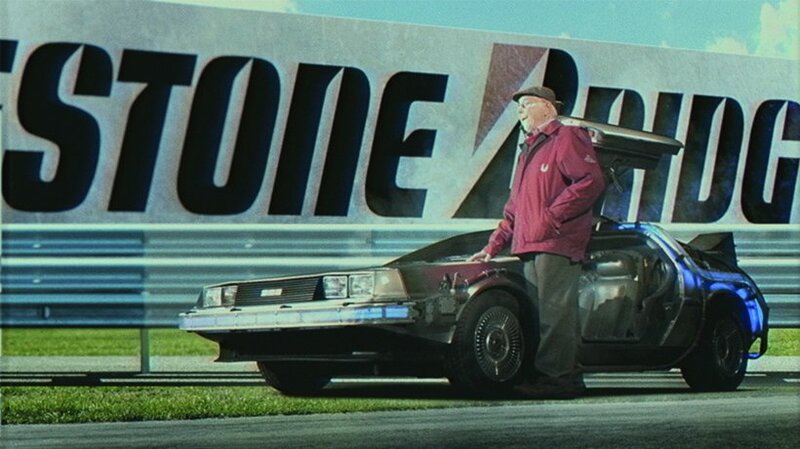 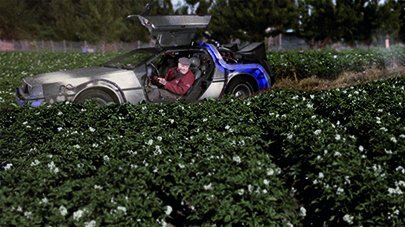 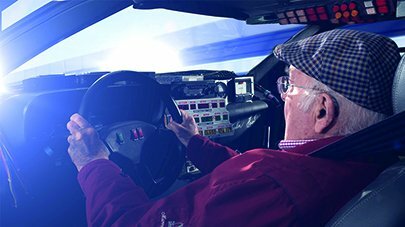 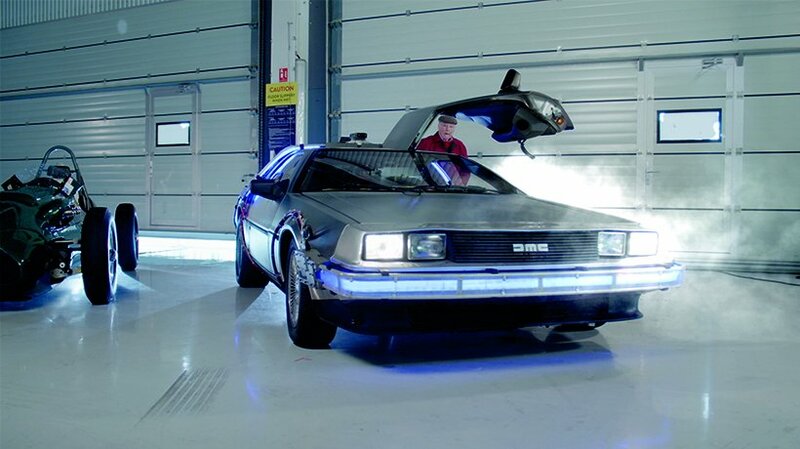 We gave the 94 year old Murray Walker the legendary DeLorean time machine to help him take us back to the future and re-live the history of Silverstone. The spot received a fantastic response from viewers, with the slot receiving its highest viewing numbers ever. 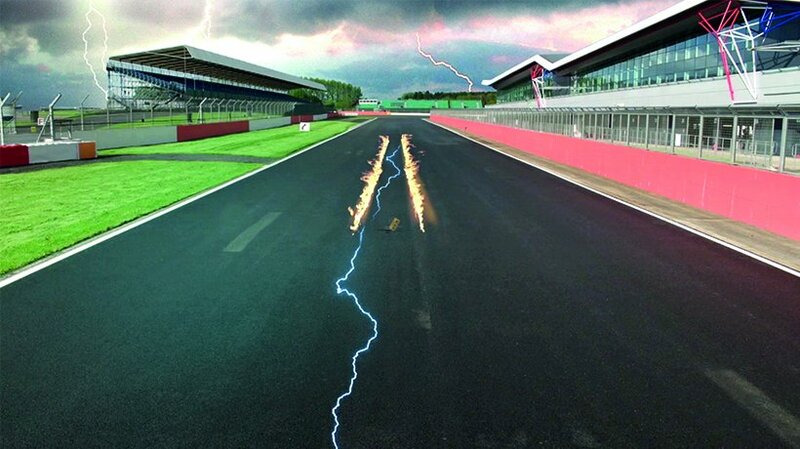 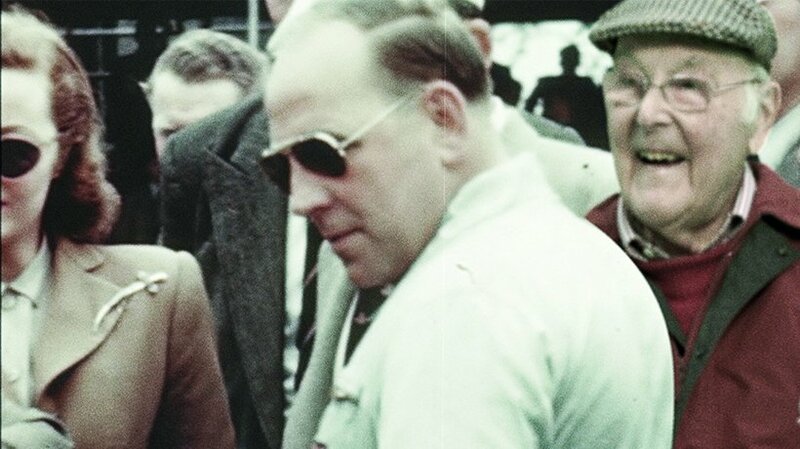 Silverstone at 70…a mere pup.